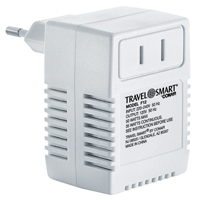 Conair TravelSmart Hi/Low 1875 Watt Converter & Adapter Set converts 220v foreign electricity to 110v easily and quickly! 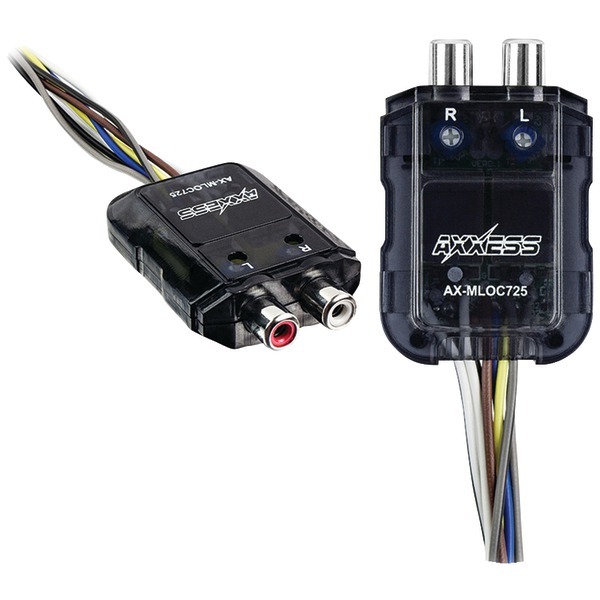 This set includes five adapter plugs and features a Hi/Lo power selector switch. 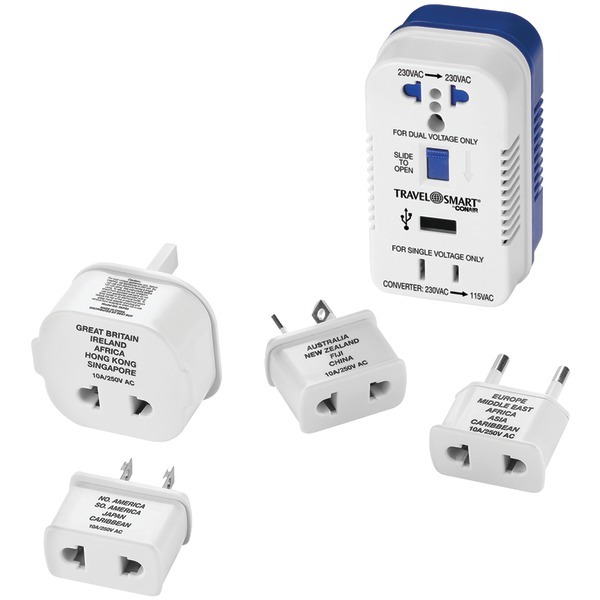 Dual wattage converter converts 200V foreign electricity to 110V; Hi/Low selector switch; Low setting 0-25 watts for shavers battery chargers etc; High setting 26-1875 watts for irons hair dryers etc; Set includes 5 adapter plugs. This item cannot be shipped to APO/FPO addresses. Please accept our apologies. 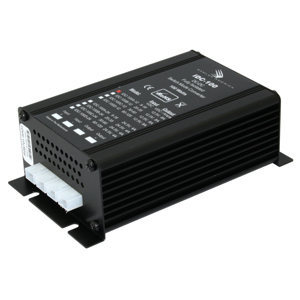 IDC-100 series is a complete line of high efficiency 100 Watt isolated DC-DC converters suitable for applications requiring galvanic isolation between the input and the output. 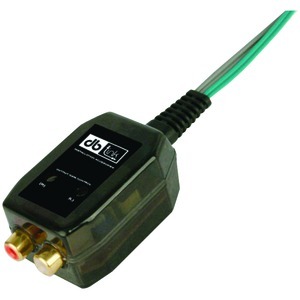 IDC-100C-12 isolated DC-DC converter provides a highly regulated output DC voltage of 12.5 Volts for an input DC voltage range of 30-60 Volts and rated output current of 8 Amps (at 60 Volts input). 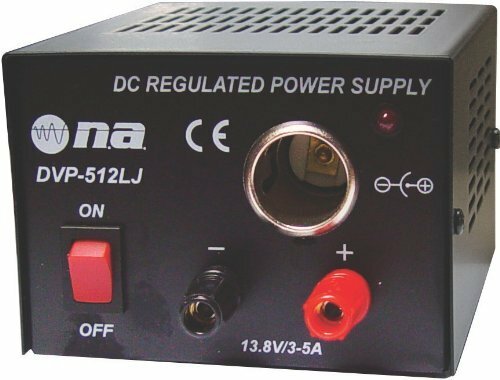 Features of this isolated DC-DC converter include compact housing, fold-back current limiting and protection against short circuit, overheating, overvoltage and reverse polarity connection. 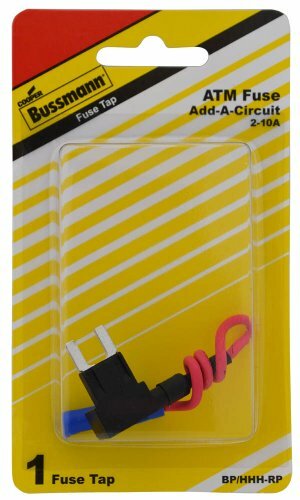 The unit comes with 1/4" push-on flat blade "quick disconnect" connectors. 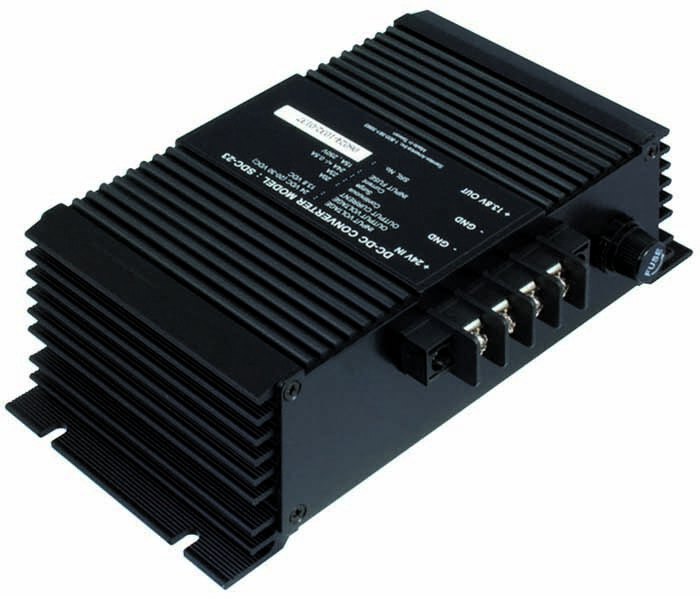 IDC-100C-12 isolated DC-DC converter is EMI/EMC compliant and conforms to European standards EN50081-1 (for EMI) and EN50082-1 (for EMC). 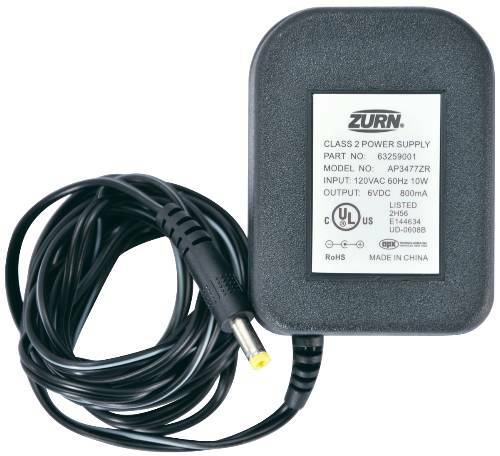 Adapter/Converter Combo with 2 modes: adapter only or adapter/converter combo for use with U.S. appliances (110/120V) overseas; Converts foreign electricity (220/240V) to 110/120V; Easy-to-use all-in-one adapter and converter combo unit fits electrical outlets in most commonly visited countries; Built-in surge protector keeps your electrical appliances safe from spikes in foreign electricity. This item cannot be shipped to APO/FPO addresses. Please accept our apologies. - Soft Start. Over Voltage Protected. 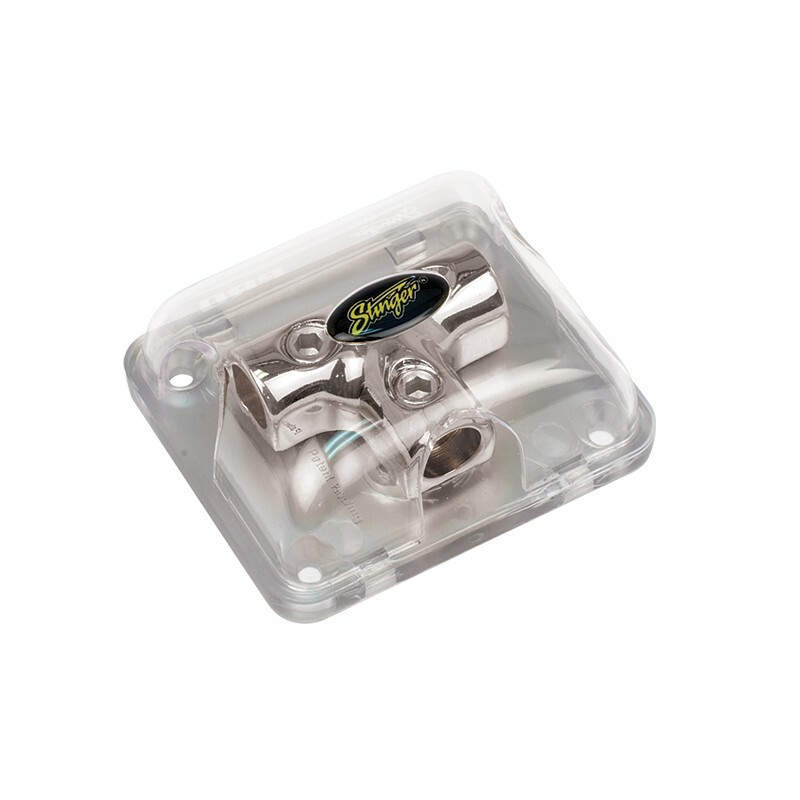 - Shielded Against Noise and RF Interference. - Input and Output Filtering. Under Voltage Lockout. - 10A Continuous Current. Current Limited. 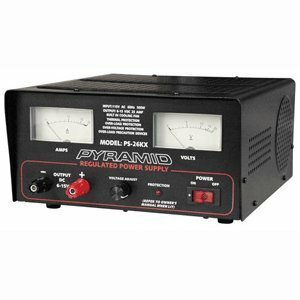 - Dimensions: 5 inch H x 3 + inch W x 3 inch D.
- Mounting hole pattern: 3 + inch x 3 inch D.
- 10 amp fused input. 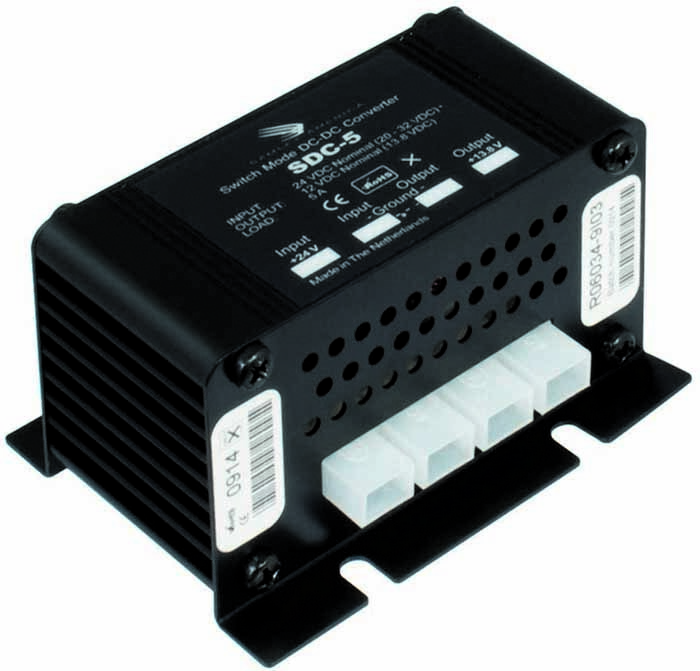 - Our standard (SD) DC-DC Converter is a 10 amp (continuous) unit. 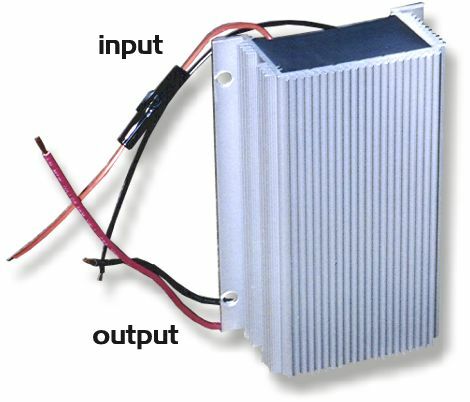 With the 24v-12v voltage reducer, you can run 12 volt auxiliary lights or any other 12 volt unit from your 24 volt truck. 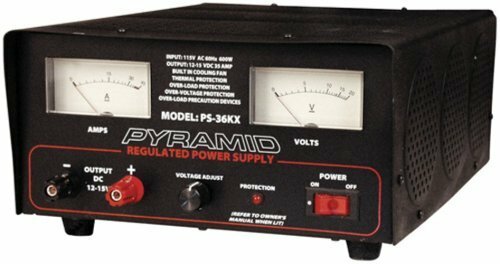 Is your vehicle ex-military with a 24 volt system? 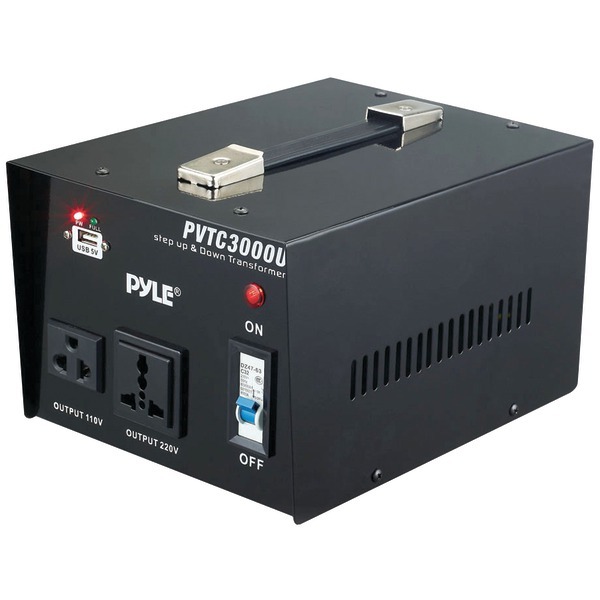 Double battery 24 volt systems are superior in many ways to 12 volt models. Don't even think about converting the entire system to 12 volts. Also, it is not recommended to draw power from one battery only. 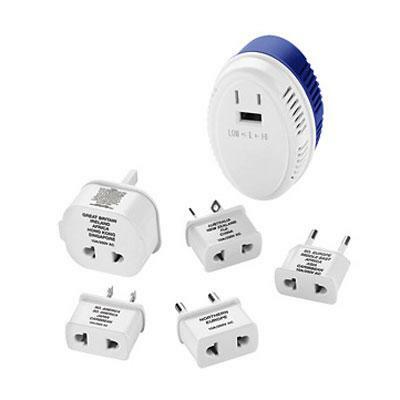 Just use a converter to step down the voltage to power the 12 volt appliance. 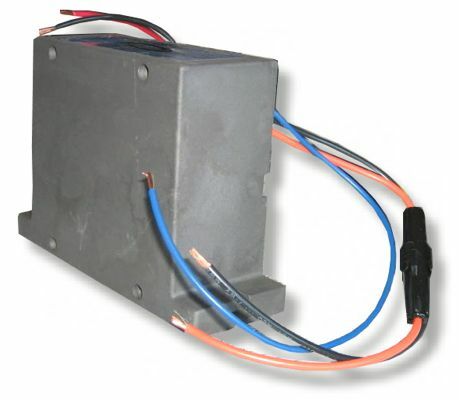 The recommended solution for ex-military vehicles or any vehicles with 24 volt electrical systems. We ship regularly to regional Fire Departments using 24 volt ex-military vehicles (HumVee, M35 deuce and a half). 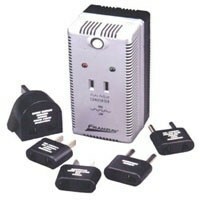 Conair Converter/Adapter Set... Patented breakthrough technology for mistake-free use. 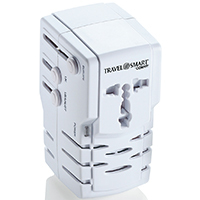 Dual wattage converter AUTOMATICALLY senses and selects high (50-2000 watt) or low (0-49 watt) setting. 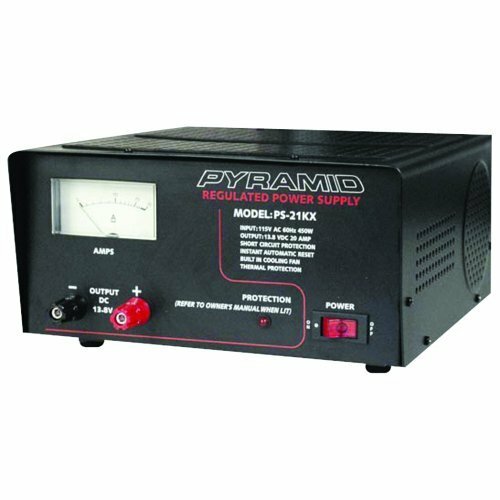 Converts 220V foreign electricity to 110V for use on low wattage (0-49 watts) appliances such as electric shavers radios etc. and for high wattage (50-2000 watts) appliances such as irons steamers some hair dryers etc. 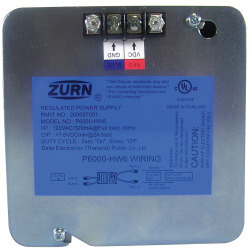 Solid state circuitry with High/Low wattage indicator lights. The circuit breaker reset button corrects accidental overloads. 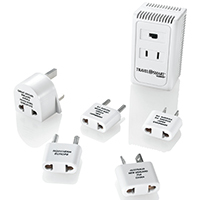 Set includes 5 polarized adapter plugs to accommodate most foreign outlets and a zippered travel/storage pouch. This item cannot be shipped to APO/FPO addresses. Please accept our apologies. - Input and Output Filtering. - 15A Continuous Current. Current Limited. - Thermal Protected. Chaos Latching. - Dimensions: 6 + inch H X 4 + inch W X 2 inch D.
- 15 amp fused input. 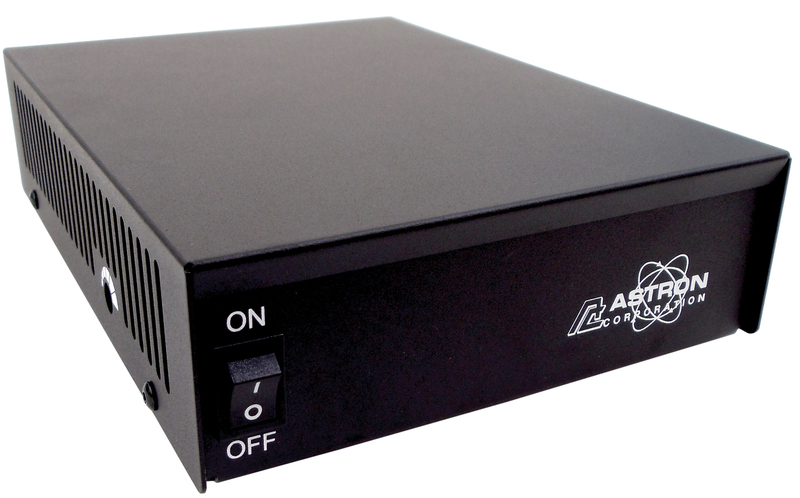 - Our heavy-duty (HD) DC-DC Converter is a 15 amp (continuous) unit. 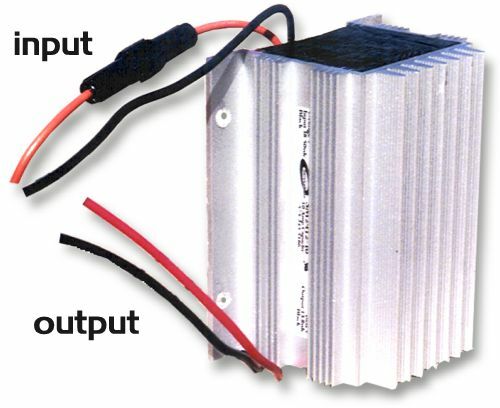 - 25A Continuous Current. Current Limited. 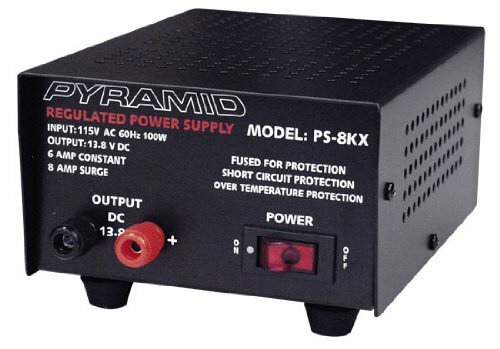 - Dimensions: 8 inch H x 5 inch W x 2 + inch D.
- Our Xtreme-duty DC-DC Converter provides a 12 volt power source from a 24 volt system with a higher amp draw. 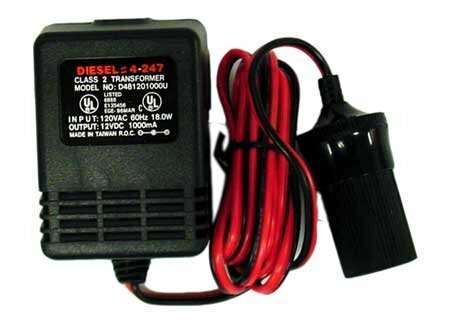 Double battery 24 volt systems are superior in many ways to 12 volt models. Don't even think about converting the entire system to 12 volts. Also, it is not recommended to draw power from one battery only. 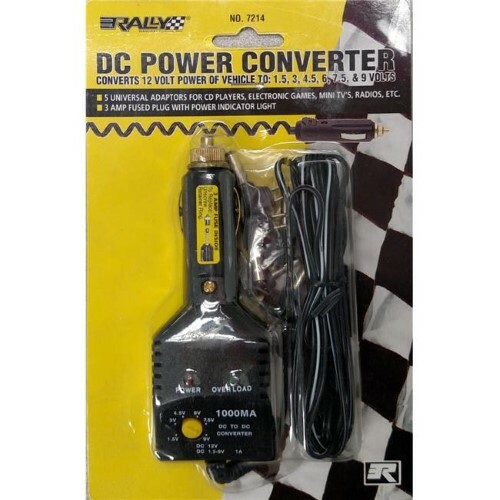 Just use a converter to step down the voltage to power the 12 volt appliance. 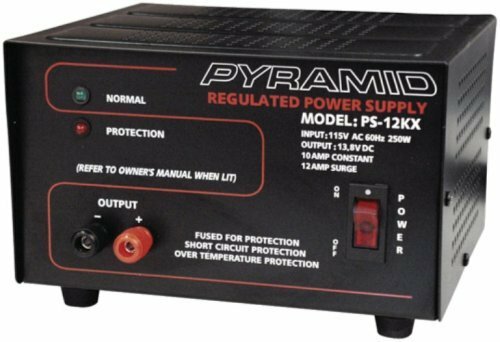 With the 24v-12v voltage reducer, you can run 12 volt auxiliary lights or other 12 volt units requiring up to a 25 amp (continuous) draw. 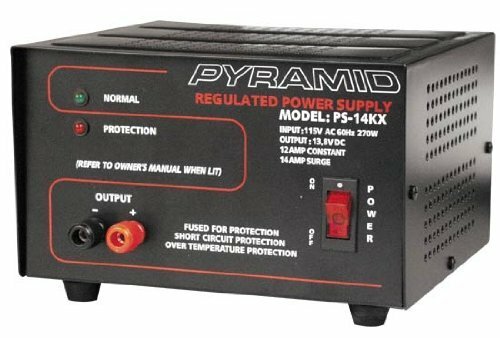 The recommended solution for ex-military vehicles or any vehicles with 24 volt electrical systems. We ship regularly to regional Fire Departments using 24 volt ex-military vehicles (HumVee, M35 deuce and a half).